Masters at funk is a collaboration of two DJ's. Nitrane (Amir) and, The White Nubian (Shahir). the years and now the styles they play range from latin, and funky , disco, jazzy, soulful, and deep house. beats. The momentum they accumulate between them as two DJs playing back to back is phenomenal. The way they connect with the crowd and pass on their energetic dancing vibes is what makes them unique. keep getting better from one track to the next. Their music is guaranteed to keep you bouncing all night. The Masters at Funk produce their own music and perform it live. No two gigs are ever the same. The MAF Live concept hosts many artists and DJ's performing alongside MAF. 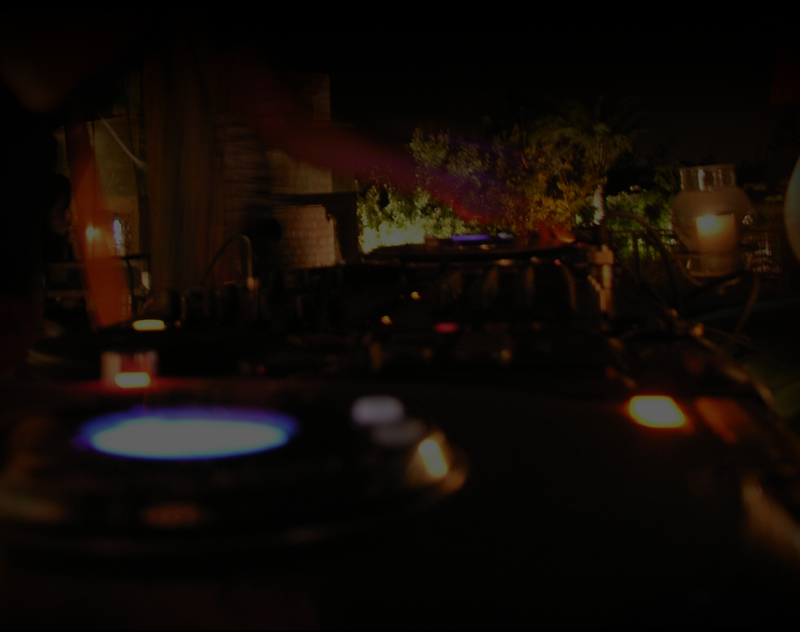 They've hosted some of Cairo's finest musical acts,solo performers along with great dj's as well. 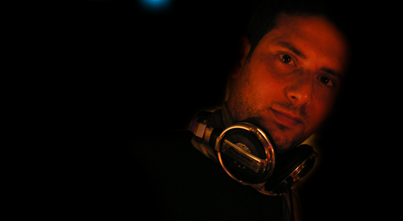 Some of their favorites include, London based producer Funky Pharaoh aka El Nabulsi. 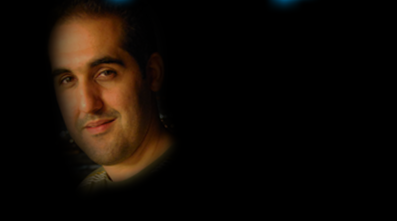 Great artists like Omar El Deeb & the insanely talented Ousso Lotfy.